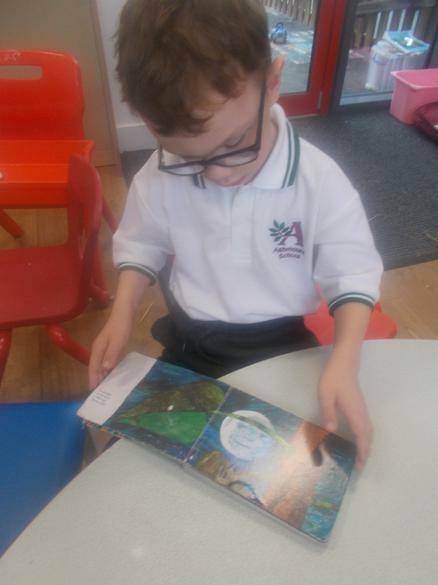 My name is Amy and I am the class teacher in Class 1. 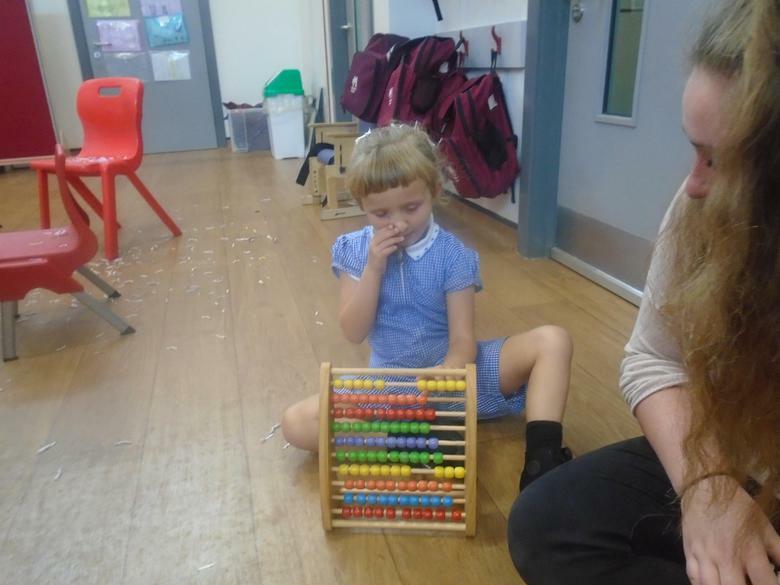 I am supported by 5 Classroom Support Assistants. 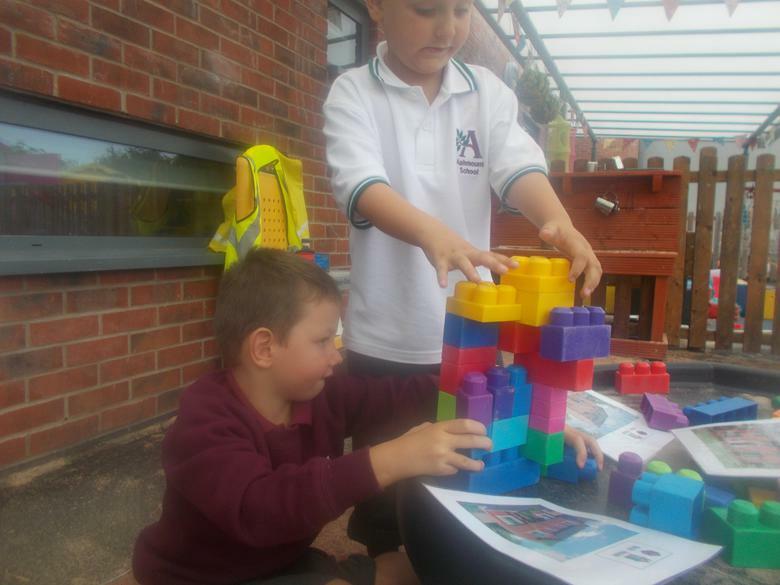 Currently, we have a mix of year 1 and 2 children. 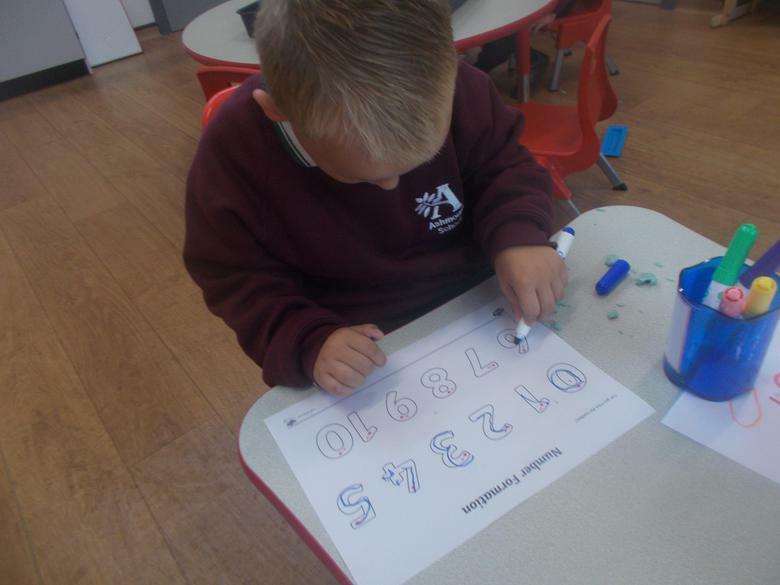 We follow the National Curriculum in a creative way ensuring all subjects are differentiated to the individual needs of each pupil. 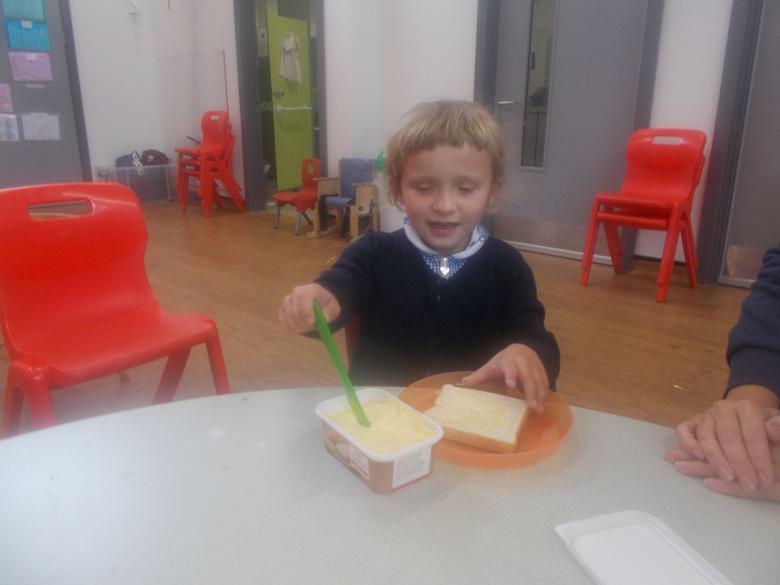 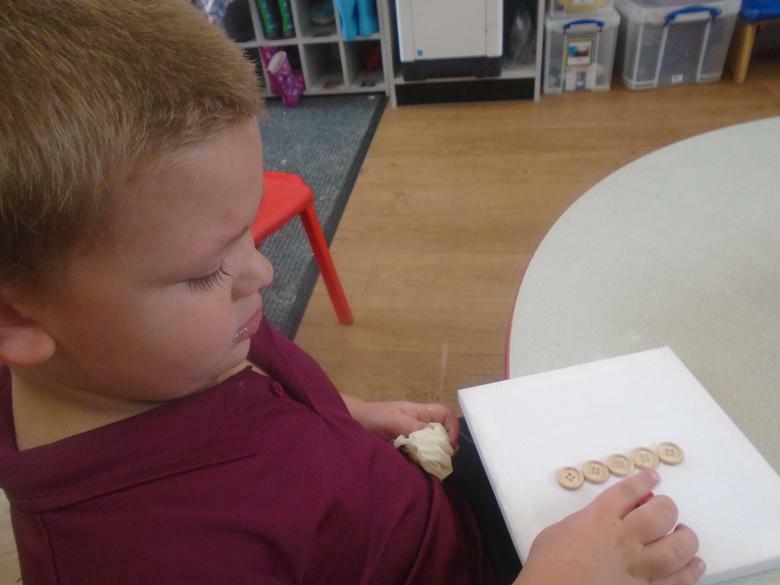 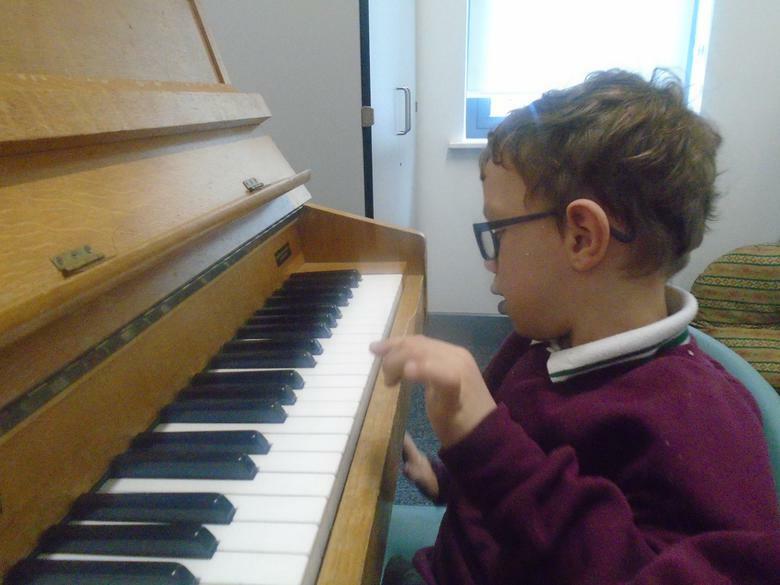 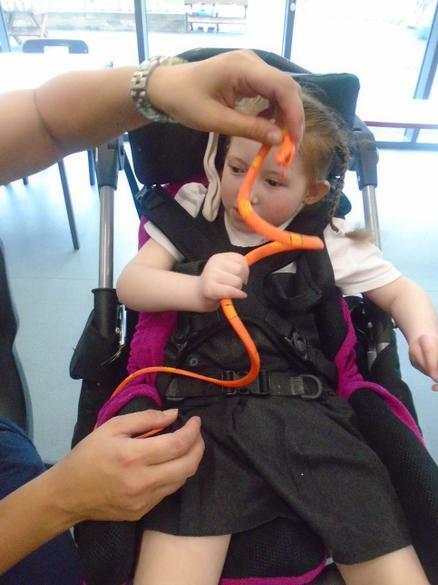 In Key Stage 1 we teach Numeracy and Literacy in ability groups, where pupils have lessons suited to their individual needs working on their own targets. 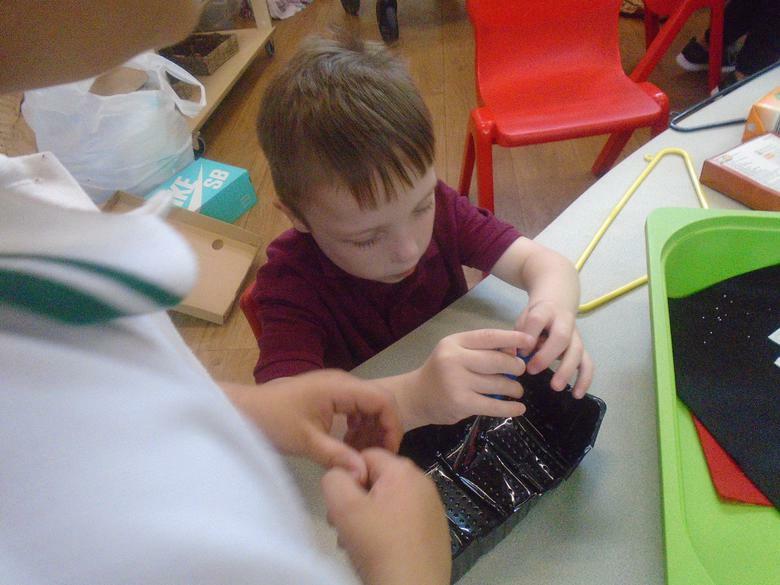 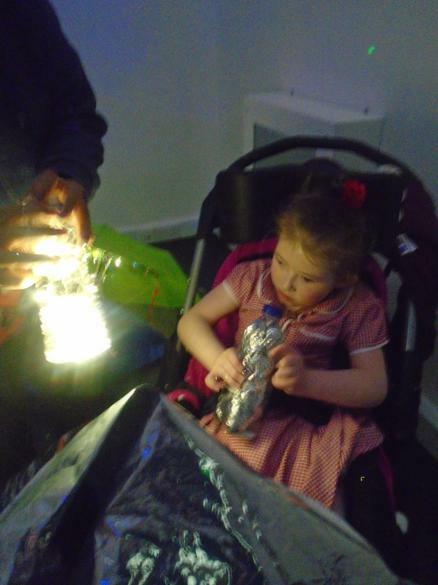 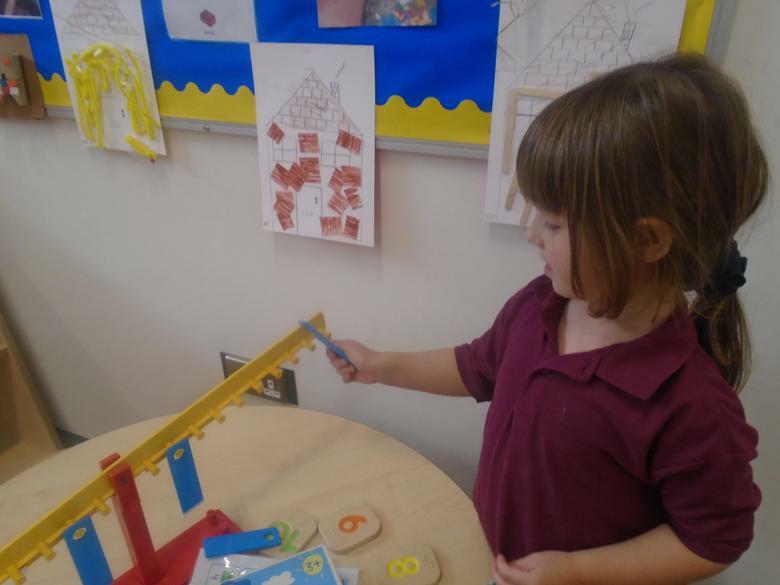 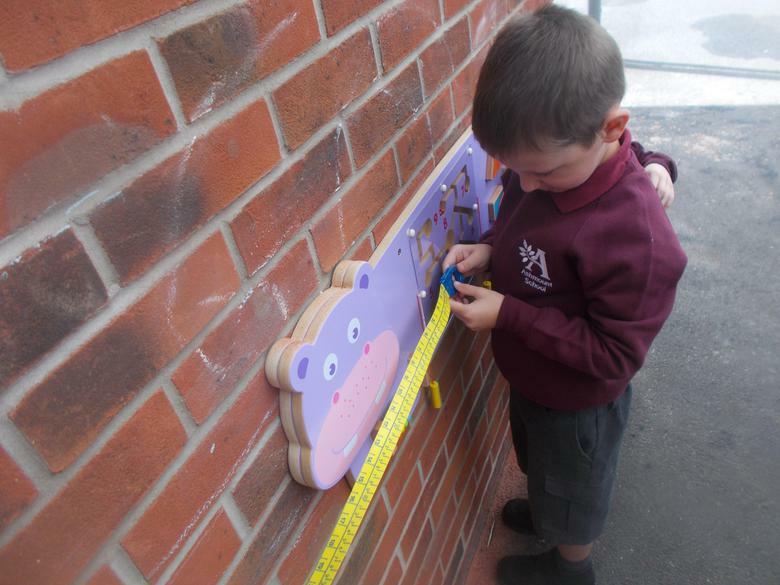 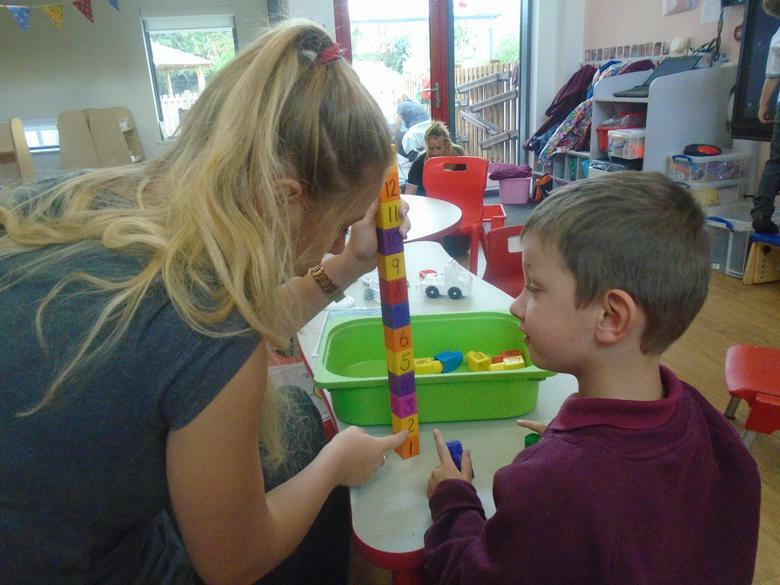 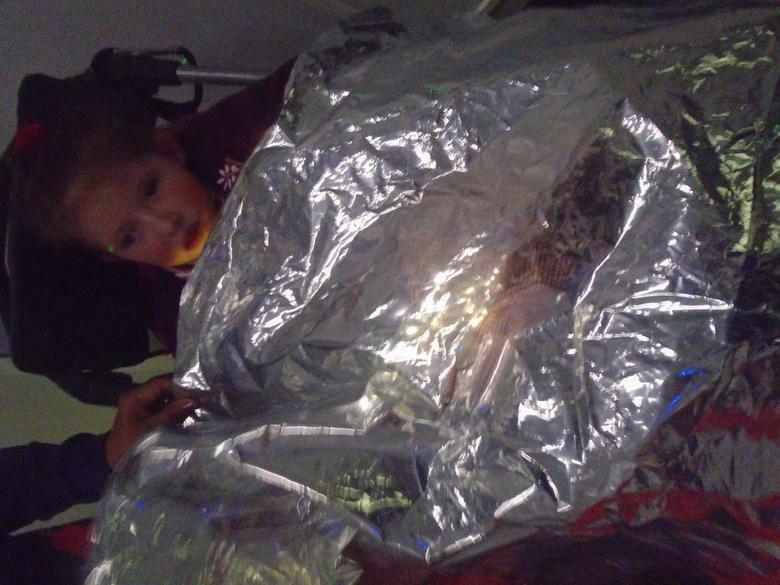 Children also have access to a range of continuous provision to build on their skills from EYFS both inside and outside the classroom. 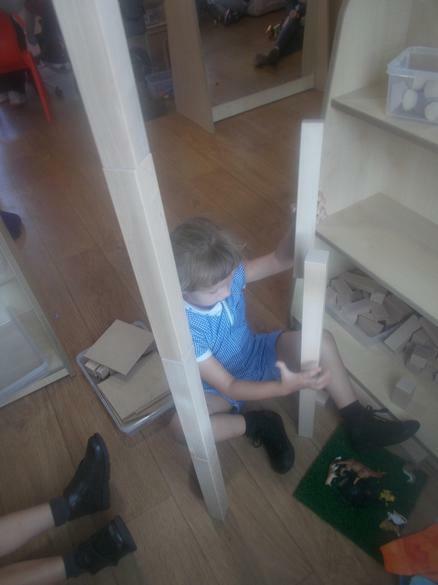 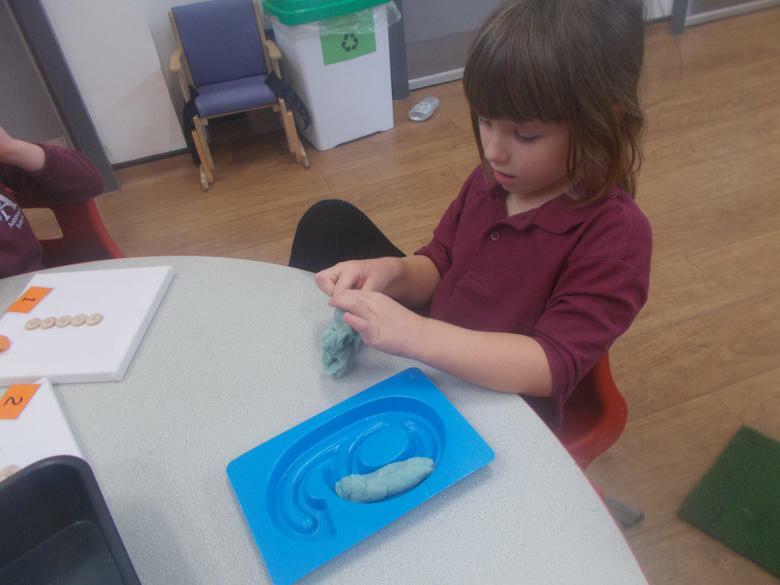 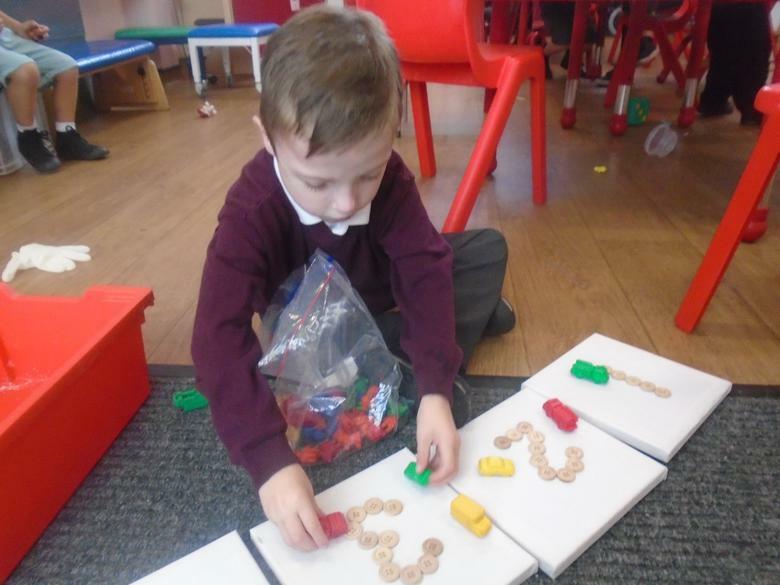 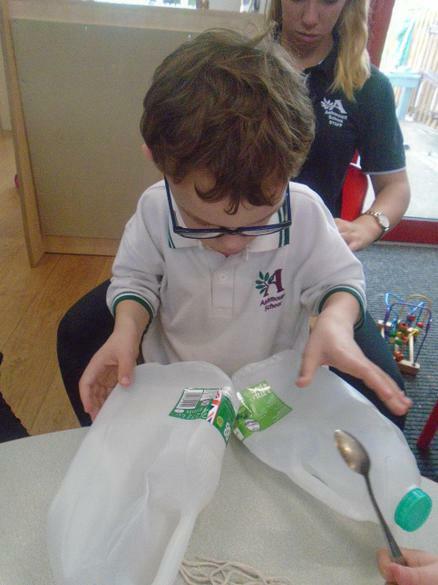 This continuous provision includes access to a literacy and numeracy, block and small world, reading, music and movement and a role play area. 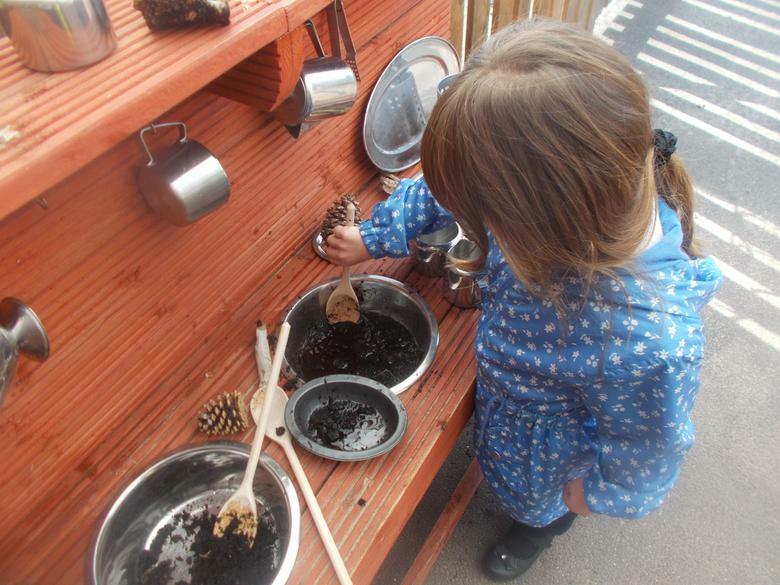 Along with access to sand, water, construction and a mud kitchen in our outdoor area. 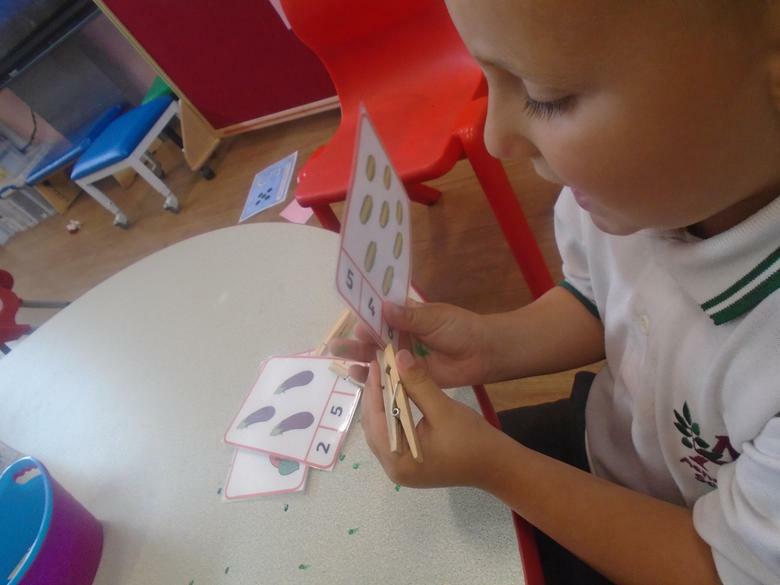 These areas allow the children to embed their learning further from taught lessons.